Wondering what it takes to get solar panels on your home? 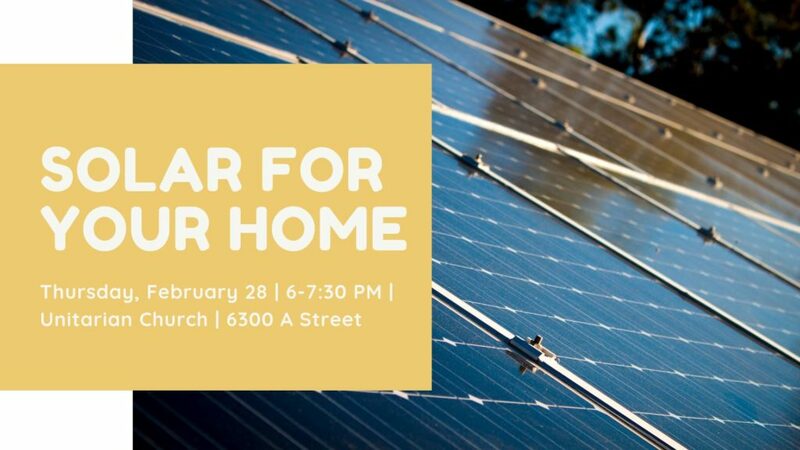 Join Common Ground and Nebraskans for Solar for a discussion on clean energy in a solar-powered building! Local Lincoln resident, Roger Day, will share his experience on how he was able to transform his house to a solar-powered home. This entry was posted on February 14, 2019 by Helen Deffenbacher.